Sounds like a naff slogan you’d expect to see on the back of a tacky t-shirt, doesn’t it? But it’s more than just a bunch of words. It’s the mantra of ONRUSH. 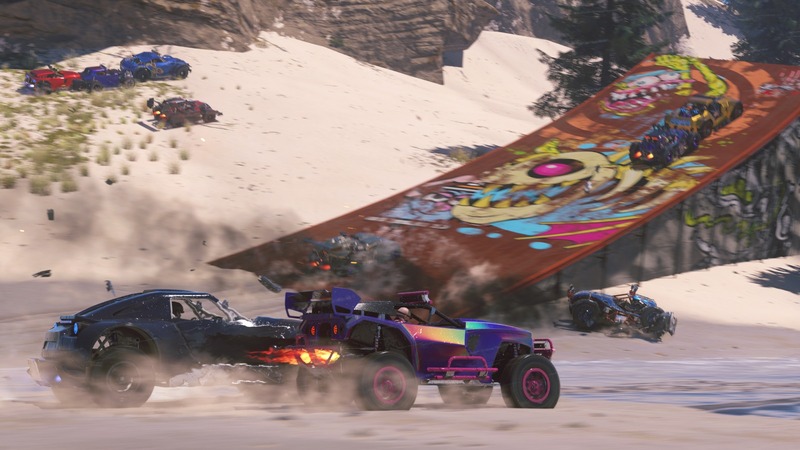 In the new ‘Race, Wreck, Repeat’ trailer you can see that very mantra in action. 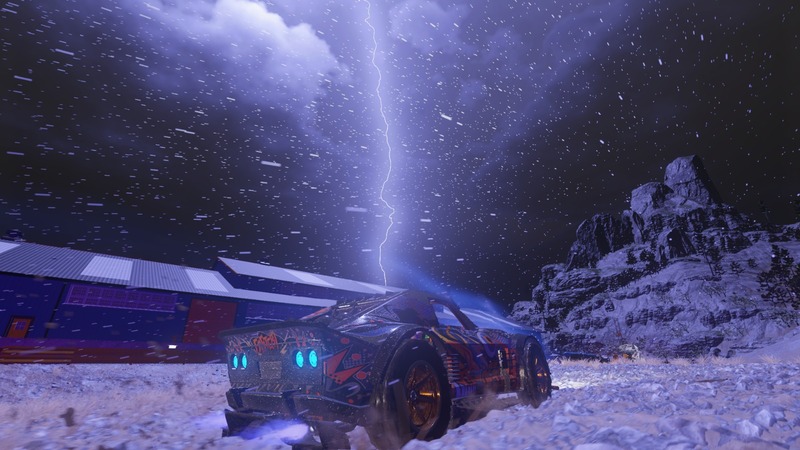 As you can see, ONRUSH doesn’t want you to have a breather. There’ll be no time for a quick cup of tea or a dash to the toilet. When you wreck you’ll be thrown right back in at the deep end faster than you can say takedown. We want YOU to be aggressive. We want YOU to Race, Wreck, Repeat. The best way to dish out the punishment is by taking advantage of the multiple routes available on each track. You can use the full array of avenues to your advantage, or, more often than not, disadvantage. Wince inducing pinch points, stomach churning near-misses and unforgiving environmental obstacles all play a pivotal role in testing your reactions and keeping you on the edge of your seat. The track layout in ONRUSH is multi-layered so you can get up high, get some air, and wipe-out an opponent from above with a crushing takedown. We will be at EGX Rezzed in London from April 13-15. 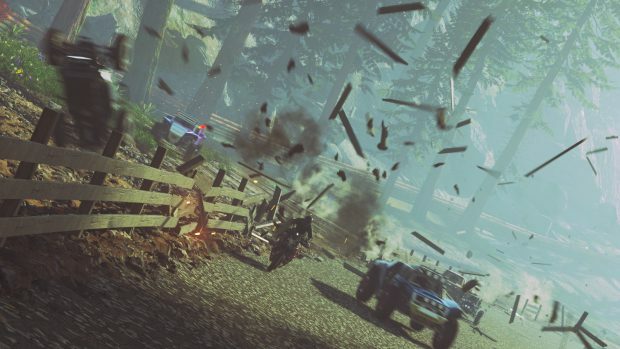 So come down, say hi and experience ONRUSH for yourself! Hopefully I’ll see some of you lovely lot there!